Chris has worked in some of the top restaurants in London and Spain after training at Westminster college which culminated in being awarded a Michelin Star. Since leaving restaurants Chris has been concentrating on catering for gourmet private and corporate events including high end private dinners, weddings, beach barbecues, canapé parties, event openings and pop up dinners. 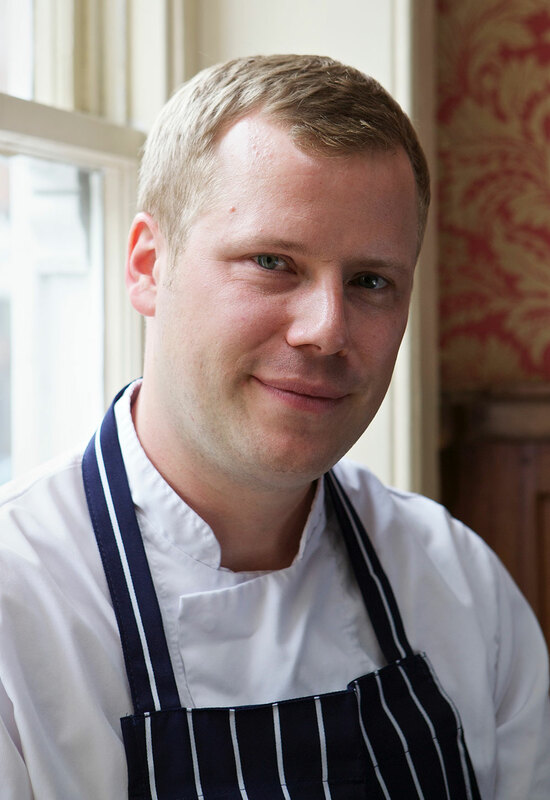 Chris’s food is based around great local produce while showcasing classic and modern approaches. Time spent in some of the worlds best restaurants and living abroad obviously influence his dishes though bold flavours and seasonality are always to the fore. All menus are tailor made for each event with a menu created personally with clients to be able to create a memorable evening. Chris works with a team of trusted great chefs who he worked alongside in restaurants and through years in the private catering industry. Chris and his teams services are available world wide on request but mainly based in London, Brighton and southern England. Please contact via the contact page.